Payment reports are rolling in for RewardZone USA! Members came forward with their experiences. I will share what I know so you all avoid any mistakes when going in to your first RewardZone USA site. We'll start with a member from A4F (anything4free.com) who posted about her gift from RewardZone USA. "I'd like to introduce to everyone a new wonderful freebie company RewardZoneUSA. They were flooding my inbox with different promotions of a new iPad, iPhone, the $500 Unemployment Check, etc for months, until I found a good deal of a $1000 Visa gift card. Their requirements: you must successfully complete all 12 offers (2 silver, 2 gold & 8 platinum) within 1 calendar day. 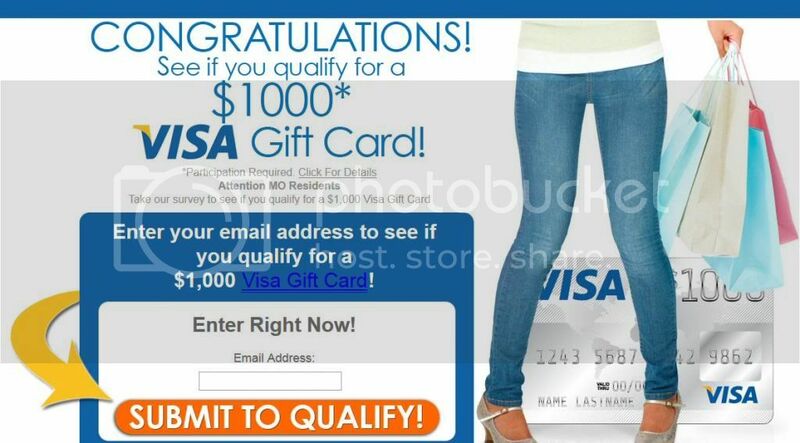 I have received TWO $500 Visa gift cards today from this company, located in New York. That was the easiest and fastest $1000 I've ever made in my life!! Their sites have an incredibly fast crediting system and a fantastic customer service. It took me a few hours to complete 12 offers and get credited for all of them instantly. They approved my redemption papers in 17... not days, not hours, but minutes after I emailed them in, and sent out my Visa gift cards the same day! I received them in 7 days! We needed a reliable replacement for I-Deal. RewardZoneUSA is a proven legit company. I highly recommend this company to everyone. Good luck!" Did you read my thread in DIY forum on A4F? I did prove that RewardzoneUSA is quite a legit company. They were flooding my inbox with different promotions of a new iPad, iPhone, the $500 Unemployment Check, etc for months, until I found a good deal of a $1000 Visa gift card. I've received TWO $500 Visa gift cards in just 7 days. That was the easiest and fastest $1000 I've ever made in my life! Their sites have an incredibly fast crediting system and a fantastic customer service. It took me a few hours to complete 12 offers and get credited for all of them instantly. They approved my redemption papers in 17... not days, not hours, but minutes after I emailed them in, and sent out my Visa gift cards the same day! What do know about Awardzoom.com company and their $1000 Walmart site? Please let me know if you have any information. awardzoom.com results in an error page when I visit the site. I will try it again in a bit. Next is a report from Member #2. He recently received two $500.00 Visa gift cards from RewardZone USA. Below is the e-mail he sent me. What's going on? Listen, I just wanted to fill you in on another offer that I completed and will be getting my gift card(s) in the mail in 2-4 weeks. 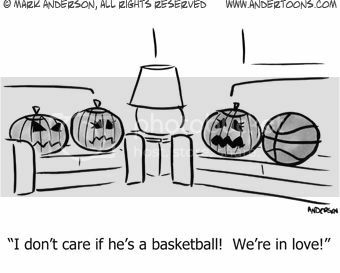 And it just so happens to be with RewardZone USA. First, here's the link for a $1000 gift card. I found it on the site ofree.net. http://thisisinteresting.org/walmartgiftcard - It's one of those offers where you do it in a 24 hour time period. 1. You have to complete a total of 12 offers. However, there are only a total of 14 to choose from. So you must be careful when choosing from Silver, Gold, and Platinum page. 2. The Discover Card is an option however, you must be approved for it to count. And it can take up to 72 hours for them to credit it. 3. They do credit your offers very fast just like one of your readers (i think her name was Natalie) said. 4. But here's where this is really cool if they don't credit an offer like they did with one of mine you can send them the appropriate confirmation (like a confirmation email from that offer) and they'll credit it for you. That's crazy isn't it. My experience has always been that if they don't credit it then you're out of luck. Not here. 5. Be careful with the fosina offers (Knife, Ceramic pan, etc,). After 2 completed offers in one day I couldn't do a third (in 24 hours). I though I was screwed at the time because I didn't know they would credit me for a different offer later. 6. After completing my offers, I filled out the "claim incentive" then it took about 24 hours for them to respond saying they were going to check all my offers. Then 24 hours later they sent me the forms I needed to fill out to claim my incentive and fax in. Then just like Natalie said, it only took about 15 minutes for them to approve that and let me know my cards on the way. So now, I'm waiting for them to arrive. I'm not real worried either since everything seems to be lining up with what Natalie said. I'll let you know when I get them. Thought you (and of your readers) would be interested in this. Take care. The first and fifth paragraph of this member's e-mail are important. If you only have two additional offers to choose from out of 14, or however many are required across all their sites, that poses a problem if more than two don't credit. If this company does manual credit it makes it easier to do them. I will ask them about manual credit because I don't if they do that. I always start with the platinum page of any DIY site as it is the hardest. Make sure first that the platinum page is doable. But if the platinum page has duplicated offers, or if 8 out of, say, 9 available offers are required for that page, then you might have trouble. Then there are the Fosina offers. The rule is you cannot do more than 2 Fosina offers in 24 hours, and since you must complete a RewardZone USA site within 1 calendar day, you can do no more than 2 Fosina offers per site. "Did u see those rewardzone site payments? I was trying their site but got stuck because their offers are mainly fosina and u can't do more than 2 or 3 a day. But they seem to pay out ..."
"She got paid extremely fast on the one she did. The only thing is, if you get stuck you're in trouble because you have to do the offers all in one day. I know you got stuck but, were you able to finish yours? Was just wondering... Hope so! "and by the way I could never finish that site in one day due to those fosina offer restriction so I was short and time was up - what a waste for me..."
Were you able to do the RewardZone USA site? If so, what were the offers like on the Platinum page? "No.. I couldn't do it. The offers were too similar and limited. Dr Seuss, Disney, credit report, grant money, cooking knives, Amora among others. Nothing I had not done before. And all pages had the same ones repeated so it was too risky. It just one didn't get approved I'd be done. I hope you have better luck." "Well I tried 4 offers and got pending charges on my credit card for all of them, but none of them credited yet. Doesn't look good. Will check I'm the AM and if they've credited keep going - if not bailing out." "What happened? Did they eventually credit? "never credited...never got back to the looking for new sites." I wanted to share the bad as well as the good experiences, because people have had issues with offer variety and crediting. Like with I-Deal, there were crediting issues as well, but we were still able to do them. Each individuals experience is different, while some have issues others may not. There is always a chance that an offer may not credit, you just have to decide if its best to go forward with the DIY company. Since this has been a proven legitimate company, I have done a write up on their terms. See below. RewardZone USA- Offers must be completed within 1 calendar day, the same day you registered. If you don’t complete the required number of offers in one session, you may do so by logging in to the "Incentive Status" page. If you fail to complete your offers the day you register, you must start over, and you will not receive credit for offers completed on a prior day. After you have completed all of the required offers and confirmed your completion on Incentive Status, you can start the claims process by logging onto the Incentive Status and selecting “Claim My Incentive.” Upon qualification, you will be contacted via e-mail and/or U.S. mail with a claim form. The redemption form must be notarized, and you must provide a copy of your driver’s license or other government-issued ID. If your mailing address is different than the address you provided during registration or the address on your ID, you must provide proof of residence at the mailing address such as a utility bill, tax bill, voter ID or rent invoice. If your gift is valued at $600.00 or more, you must also fill out a w9 form. Once all documents are approved, your gift will ship within two to four weeks, sometimes sooner depending on their shipping schedule. You must claim your gift within 60 days of receiving the claim form or you forfeit your reward. 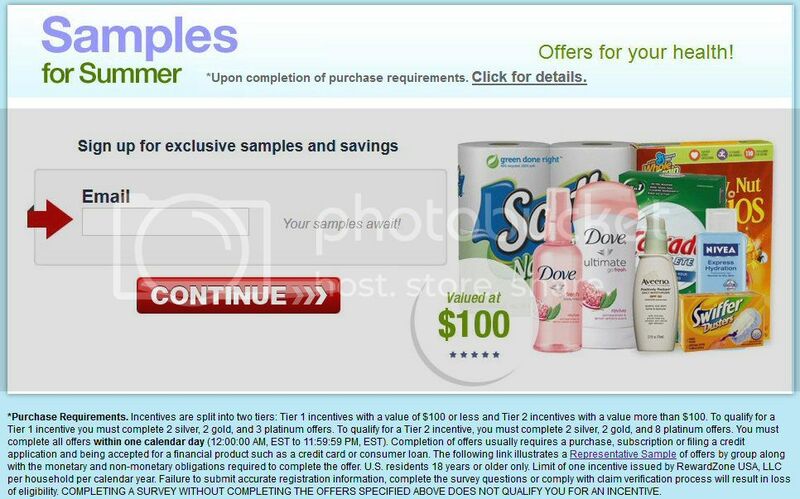 You cannot participate in a promotion if you reside in Washington or Vermont, or are a resident of a state where incentivized promotions of this type are prohibited by law. Does awardhotspot.com belong to your company? I ask because I am trying to organize the sites I do by company name and this looked like one of yours. I don't think awardhotspot.com is RewardZone USA, but there may be a Caivis connection. If Caivis does not own awardhotspot.com, perhaps they just handle customer support for the company that does. Either way, Caivis should be able to tell us something. So I'm sending my e-mail to Caivis' other contacts, because I think someone can give us answers. In some way, shape, or form I think they are involved. I had just a few questions I was hoping you could answer. Is awardhotspot.com your company's web site? I ask because "RMM Media" is on the front of the awardhotspot.com web site, and is in the web site's policy. 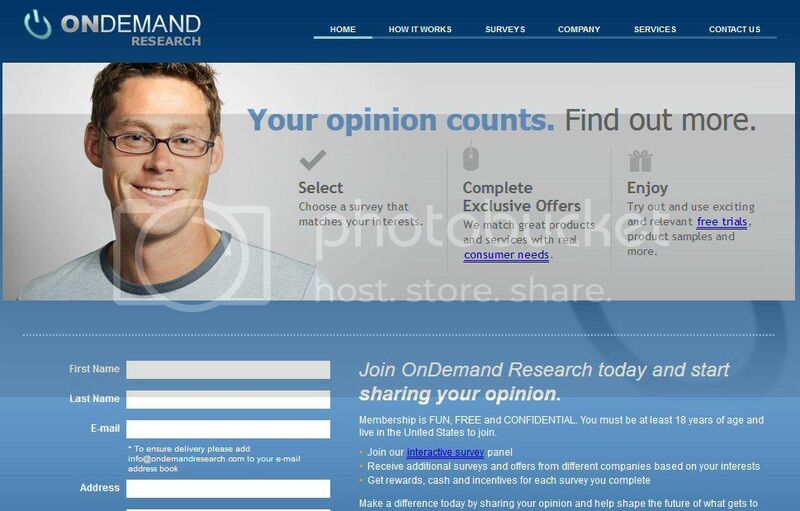 Also, what role does OnDemand Research play in all this? Does your company use their mailing address for specific purposes? Or are they managing awardhotspot.com for you, if that's your company's web site that is? I apologize for asking so many questions, but I needed to know who awardhotspot.com belonged to for my record keeping; I do offers for free rewards online, and it helps me to know which company is running the sites I'm doing. 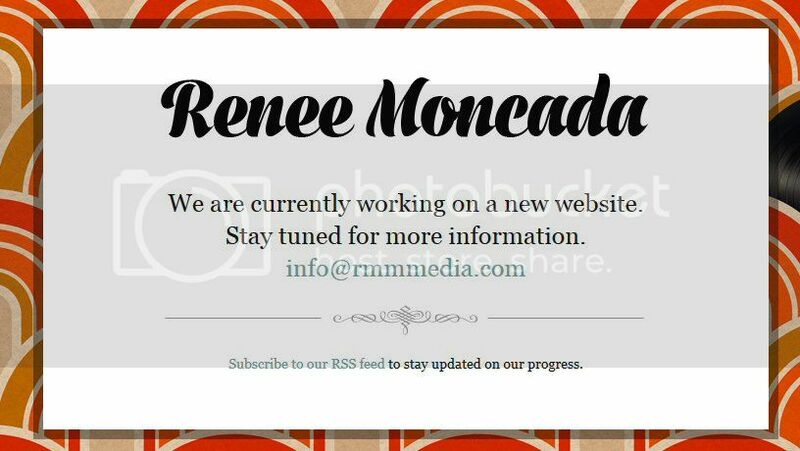 The whois report lists Renee Moncada as the registrant for rmmmedia.com, but that's all it says. The report is devoid of any addresses or phone numbers. It does say at the top though that Renee Moncada owns about "8 other domains"; but when I click on "8 other domains" the domains are masked, so I cannot see them. Further research reveals that Renee Moncada is the co-executive producer of a reality tv show called Big Freedia: Queen of Bounce: http://mad.ly/f13ec3 - Her Twitter page is: https://twitter.com/moncadamcelroy Renee Moncada may or may not have involvement with awardspot.com, and possibly Caivis. I won't know until I hear it from her directly. She has other online contacts which I am messaging her through now. I searched the Secretary of State for California, New York, and Louisiana but nothing came up for RMM Media. However, I went back to Google, and there were Secretary of State results for RMM Media, LLC. in Wyoming. 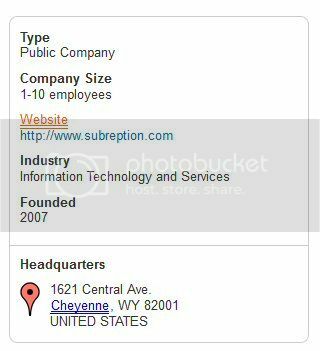 If the 1621 Central Ave address is Subreption's headquarters, RMM Media is elsewhere, and they may be using the 1621 Central Ave address for mailing purposes. I need to fully examine all of this before I can confirm anything. I'll continue trying to nail down a main contact for RMM Media while I ask Subreption some questions. It would be great if I could close this case quickly, because I'm stuck on several other cases right now. If you haven't read my blog about giftcardclub.net and InCorp Services, please do so now: DIYfreebies 5th annual anniversary blog, Part 2... -- If you have, please read the response to my letter (in my last blog) from InCorp Services below. Thank you for your inquiry. I’m not sure what has associated InCorp Services, Inc. with the companies and websites mentioned in your message. Would you mind providing the source of the link you found between us and these other companies? 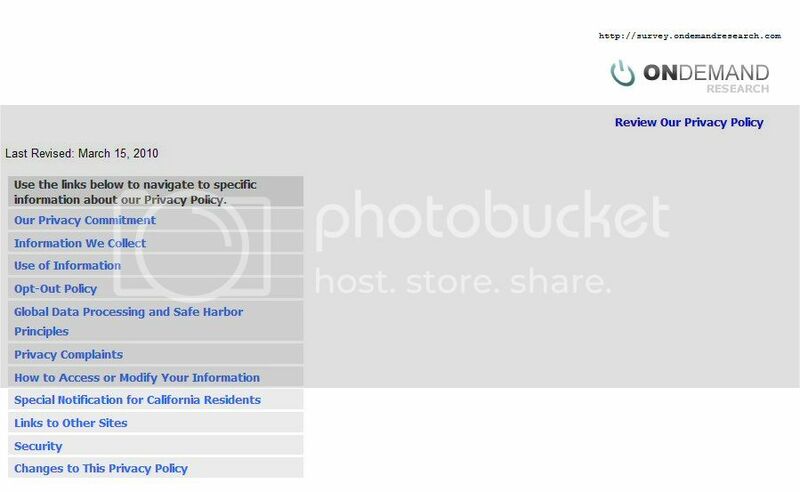 I've been trying to solve the Member Source Media (Consumer Gain) puzzle for so long, and had hoped I was getting somewhere by finding your company's address in the policy for giftcardclub.net. Why this is so important is that, my blog, DIYfreebies.com, strives to bring it's readers the best deals while safeguarding them from online scams. There has been much confusion with Member Source Media (Consumer Gain), and lookalike web sites circulating on the web. I have to make sure these sites are legitimate to keep my readers safe. Any information you can provide is greatly appreciated. I’m sorry I’m not much help. InCorp serves as Registered Agent for thousands of companies and part of that service in many states is the use of our address for mail forwarding. In short, the company may list our address as it’s own for the purpose of receiving mail but InCorp is unrelated to it’s business function. I can also assure you that we are not owners nor do we have any interest in this site and the associated companies. I understand how frustrating it can be if you’re looking for a responsible party sometimes. If you do find a company related to the website in question, try looking for them on the NV Secretary of State’s website for more information. If the company lists InCorp Services, Inc. as Registered Agent that will explain the use of our address. I didn’t find the companies you’ve listed so far on NV public record at all so I’m not sure where to point you from there. Again, my apologies that I couldn’t point you in the right direction or confirm any of your research. Consumer protection is very important and I hope your hard work will all fall into place for you soon. If there’s anything else I can clarify, please don’t hesitate to contact me. Thank you for clearing all that up. I will tell my readers that your company is not associated with Member Source Media/Conceptual Media and giftcardclub.net. There are no results for "GiftCardClub, Inc," the corporation that giftcardclub.net is tied to, in the Secretary of State's business filings for Nevada. But I will research the mystery company's address and corporation further to see if I can gather more information, as well as any other companies I find. Thank you as well me. I wish I could help more. If you do find a company listing us as Registered Agent and would like us to pass a message along to them, please keep my contact info. The Director of Operations at InCorp Services, Gayle Clauges, stated that InCorp Services is not associated with giftcardclub.net and Member Source Media/Conceptual Media. Therefore, giftcardclub.net remains a mystery, and I am back at square one. Since the company managing giftcardclub.net is not located at the Henderson, VA address, that eliminates an address for me to go on. I can't check with the Secretary of State either since I don't know what state they're in. All I have is the gift site's e-mail, info@giftcardclub.com, and the domain name, which is privately registered, to work with. This will be tough. But I'll continue investigating until I find something out on giftcardclub.net. Its hard returning after a long break, but I'm ready to start again. During my break I was supposed to write that letter to the newgiftdepot.com/topbrandgifts.com address on 1350 E. Flamming Dr. I forgot to though, so I'm adding that to my "to do" list. Also on my to do list: writing Caivis at XL Marketing, ask RewardZone some questions, hunt down LeaderDirect again, and push these investigations as hard as I can to get them closed. I hate the ones that drag on like the CRS and Consumer Gain investigations. Then there's ones like the giftcardclub.net case that are next to impossible to solve. All you can hope for is that a lead pops up in the weeks ahead, which often turns into months without a single clue. After so long its best to shut the lid on these cases until some evidence presents itself, and concentrate on more current, pressing matters. Alright, before this gets any longer I will end it right here. 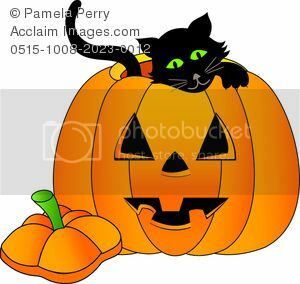 Until our next blog, have a Happy Halloween, and a good Thanksgiving! Hi, I'm not getting the same results from RewardZone USA. Is there a number that I may contact them. I completed the offers. They sent me the cards, but they have $0 balance. They told me to call 917-283-2325, but no one answers the phone. There's a recording that states to email them. I email them, but still no response. I'm very frustrated and disappointed at this point. Who can I call or what can I do at this point?